So you’ve said your “I dos” and tied the knot. The next thing you’re looking forward to is setting off on that romantic getaway and enjoying every minute of marital bliss. 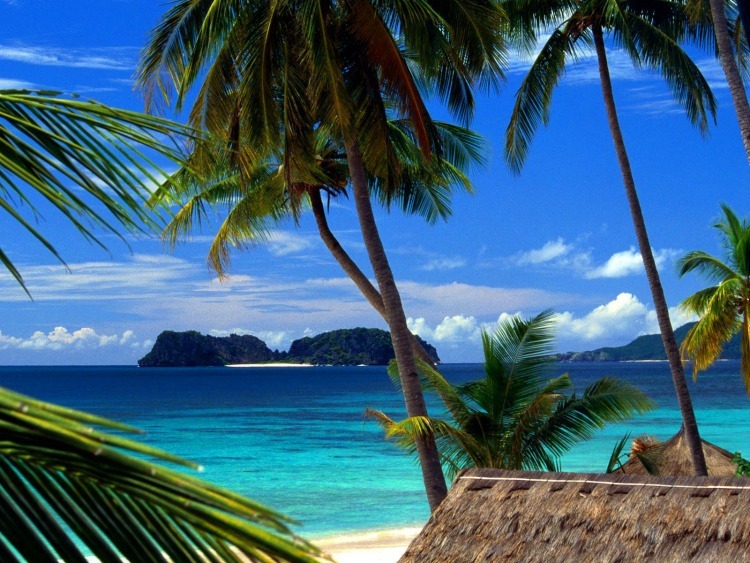 Perhaps it’s in the exquisitely beautiful island of the Maldives or the exotic, picturesque sanctuary that is Bali. 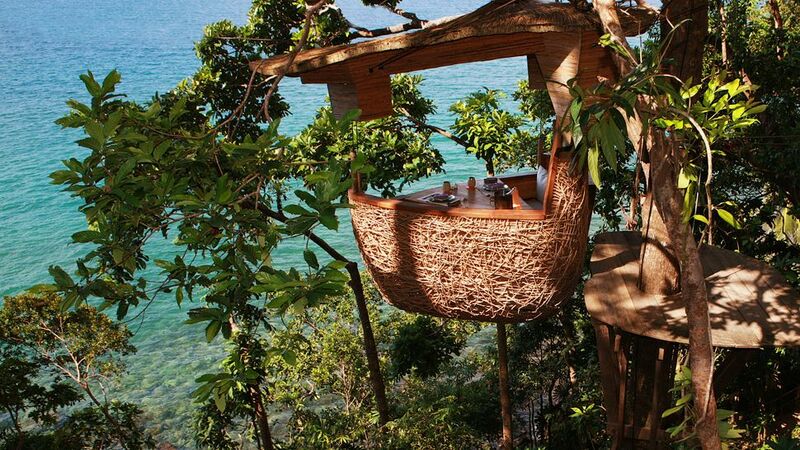 Sure there are tons of popular places to choose from, but if you and your partner are feeling a bit adventurous, how about visiting locations that are off the beaten path? 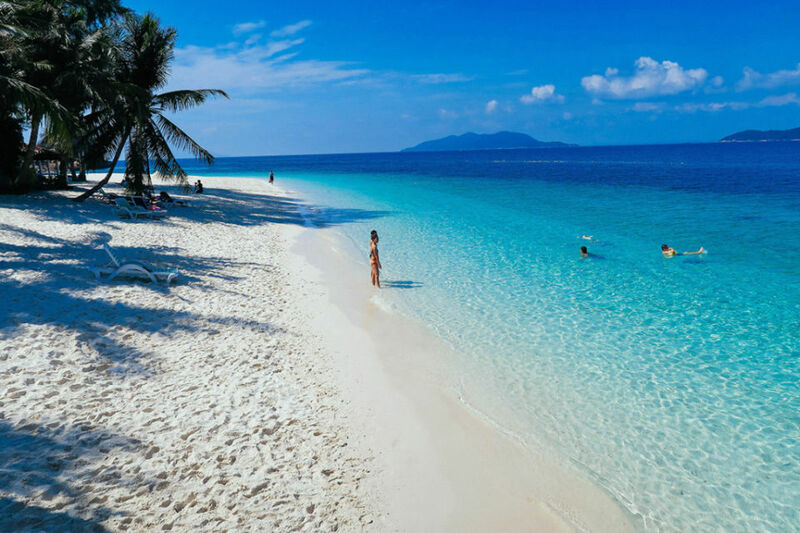 Teeming of various hidden travel gems that range from isolated towns to secluded beaches, Asia boasts several breathtaking views that both of you can enjoy. 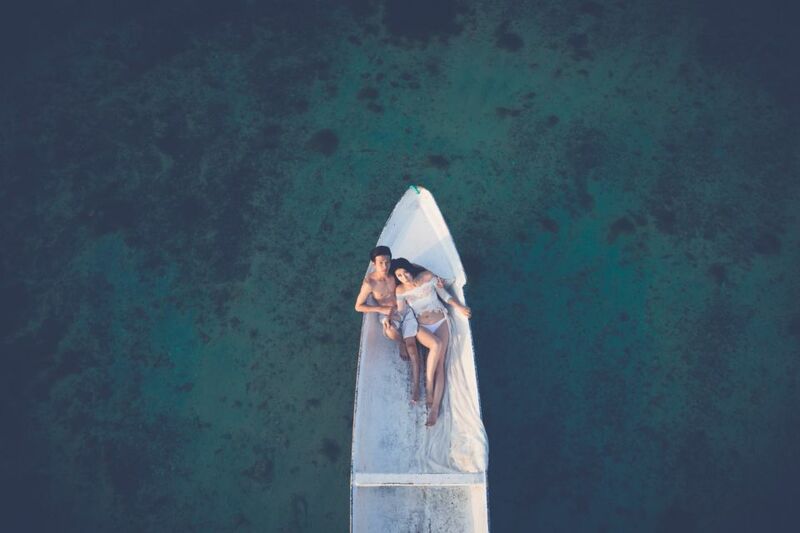 We’re ushering in the new year by rounding up a list of unconventional honeymoon destinations that you, the modern couple, should consider choosing from and start planning the trip of a lifetime. 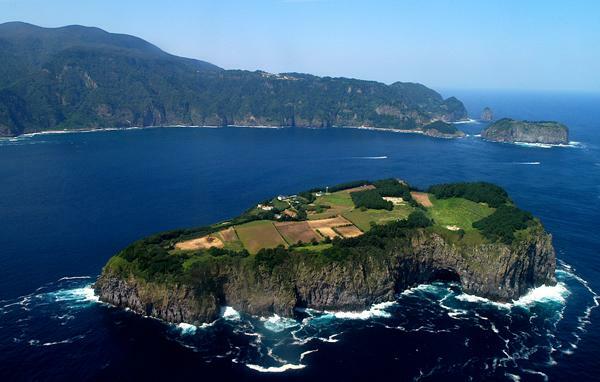 Lonely Planet didn’t include this place on its recent list of “The World’s Best Secret Islands” for no reason. 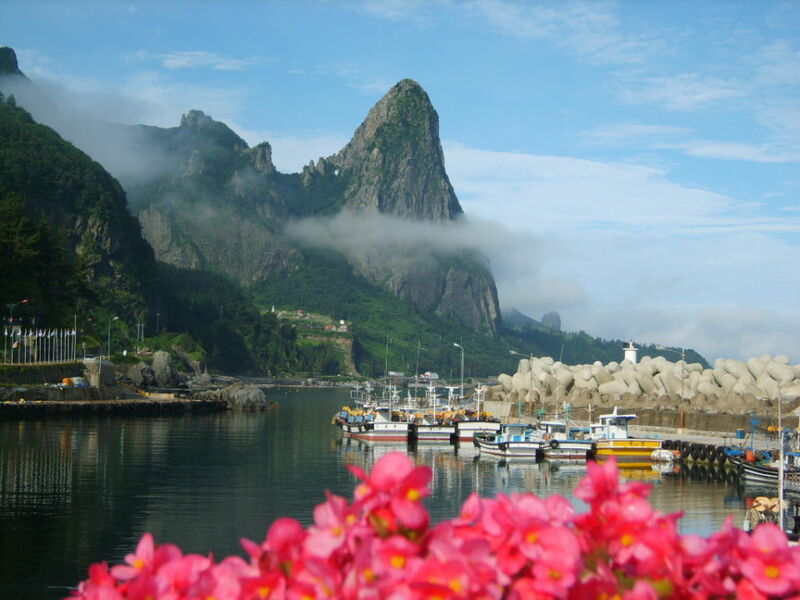 Sometimes called “The Mystery Island,” Ulleungdo showcases abundant lush greenery, majestic seaside cliffs, and some of the most magnificent scenery in South Korea. 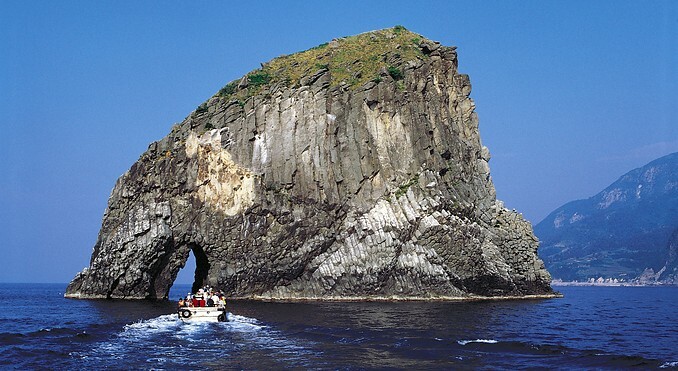 It sits atop an extinct volcano that last erupted about 10,000 years ago. With the unpredictable weather and tumultuous waves, getting here via ferry can be quite tricky. Not a lot of foreigners like the thought of a tedious trip, which is likely why tourism hasn’t boomed that much yet. 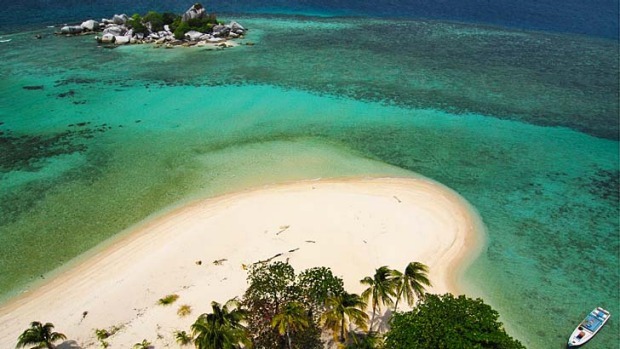 However, its isolation from the public eye is what gives this island a unique charm of its own. 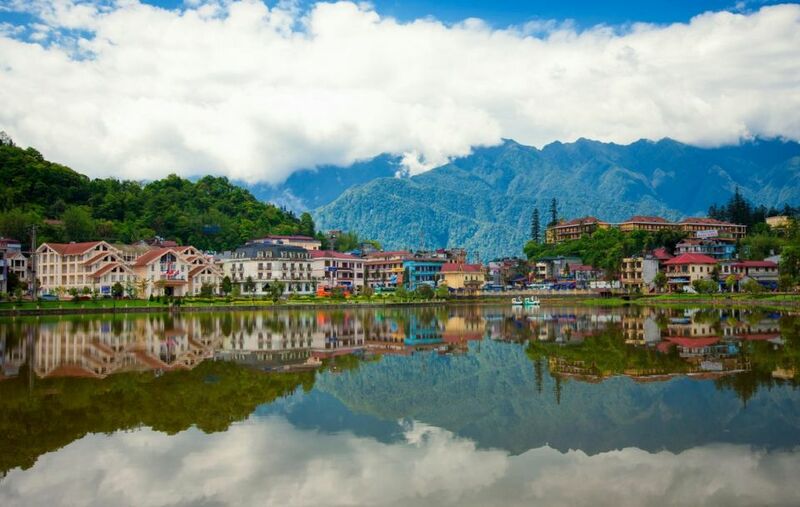 It’s a picturesque hill station town in Northern Vietnam. 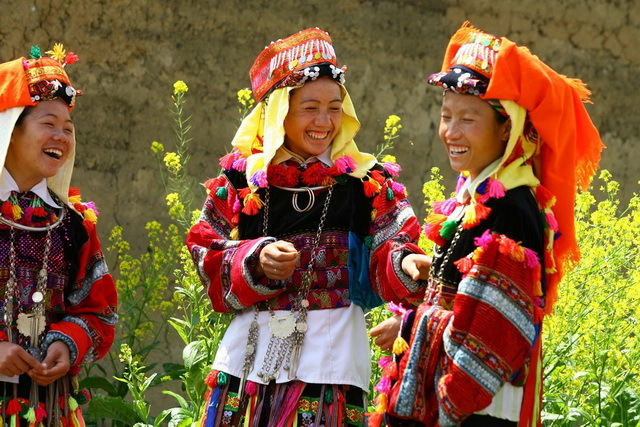 Also known as “the Tonkinese Alps,” culture is still very much alive here with various minority ethnic groups residing in remote areas. 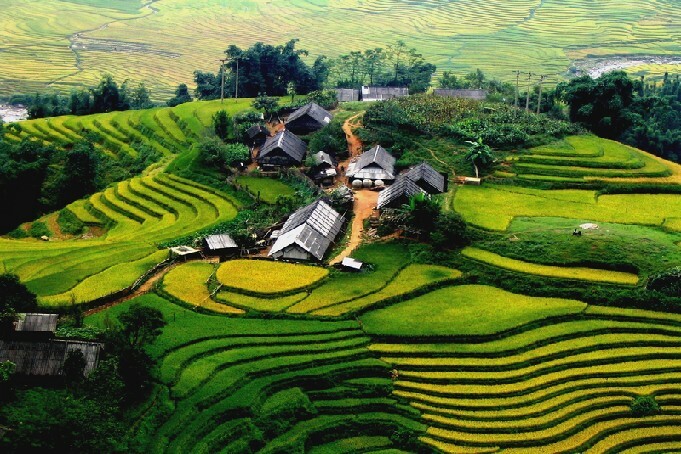 One couldn’t help but fall in love with its dramatic scenery — think mountain ranges, thick mist hovering over the peaks, and vast terrains of rice fields. 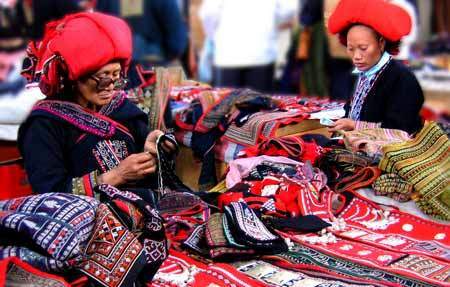 It offers spectacular views that most tourists like to experience firsthand by trekking, where you can also interact with local hill-tribe people along the way. There’s no airport nearby, so visitors can only get here by traveling via road or rail. 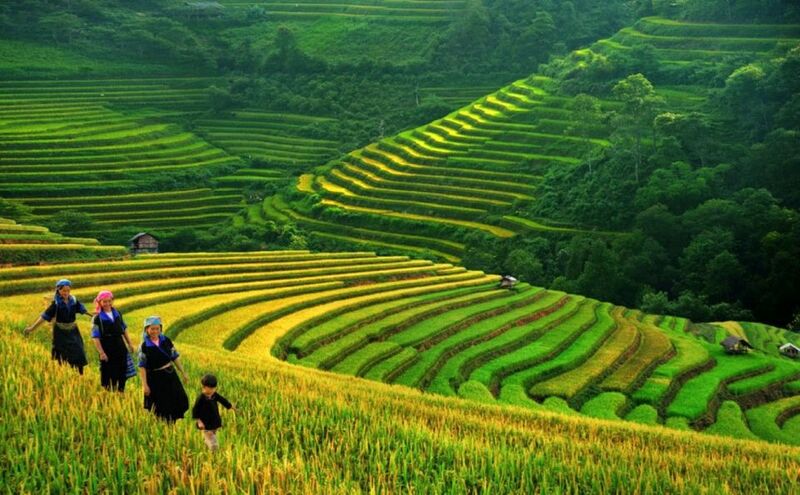 Travel experts usually advise tourists to choose their road carefully, since it can be a time-consuming trip, although most tend to take the Hanoi-Sapa trip by overnight train because it’s cheaper and safer. 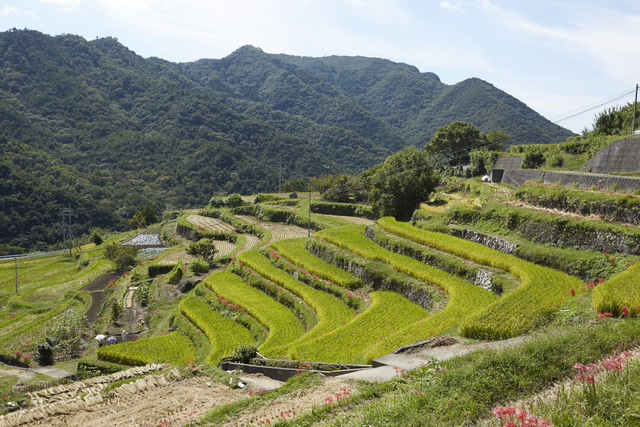 Shodoshima, or the Island of Little Beans, gives one a Mediterranean-like feel. 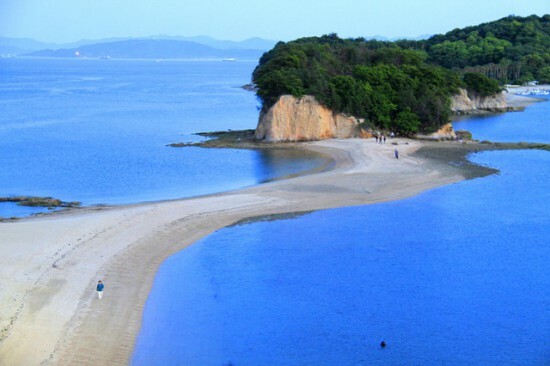 The second largest island in the Seto Inland Sea after Awaji-shima, it is composed of oddly-shaped rocks formed over the years by rain and wind erosion. Olive trees, the official symbol of the island, are grown all over the area since they mostly thrive in a warm climate. 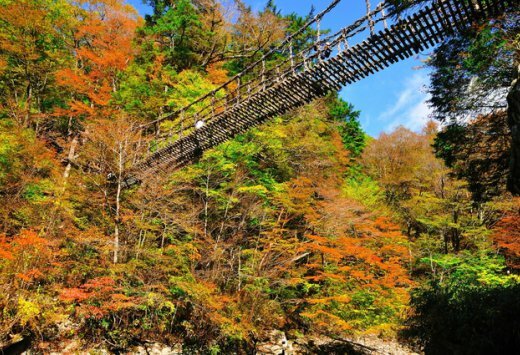 These trees have become so popular that the Shodoshima Olive Park was built where as many as 2,000 olive trees are planted. 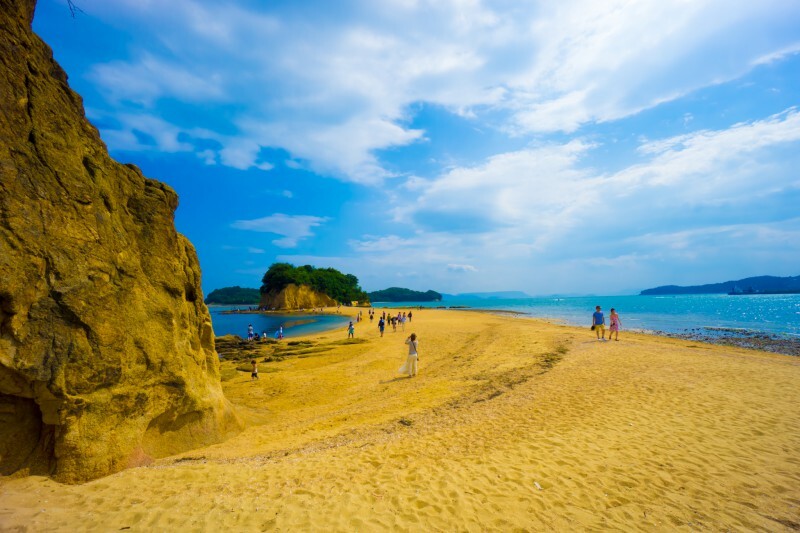 One of the most popular destinations for couples is “Angel Road” or the “Sandbar of happiness.” The level of the tide changes frequently, so during low tide, a path is revealed going to Nakayoshima Island. 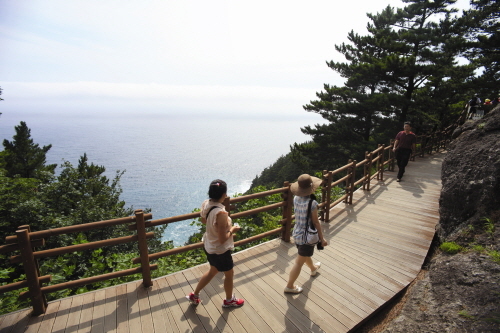 Ideal for those on a honeymoon, it is believed that couples who make a wish and walk along Angel Road while holding hands will have their wish granted. 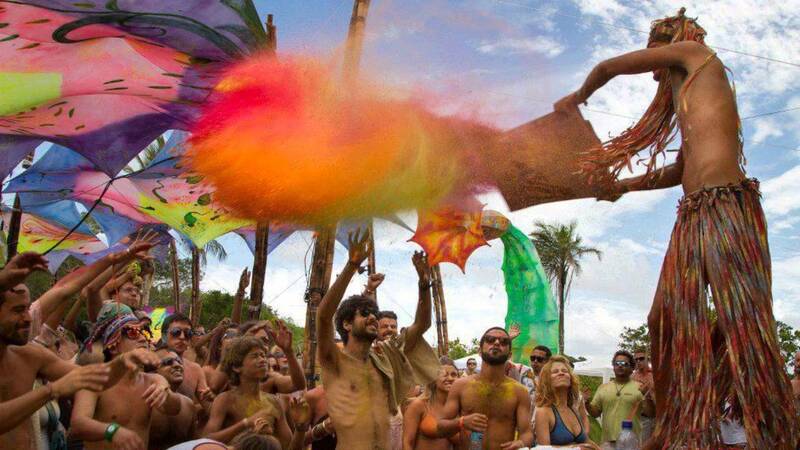 If you and your partner are a fan of crowded beaches, fun nightlife, hippie markets, and yoga retreats, then these are the ideal places for the both of you. 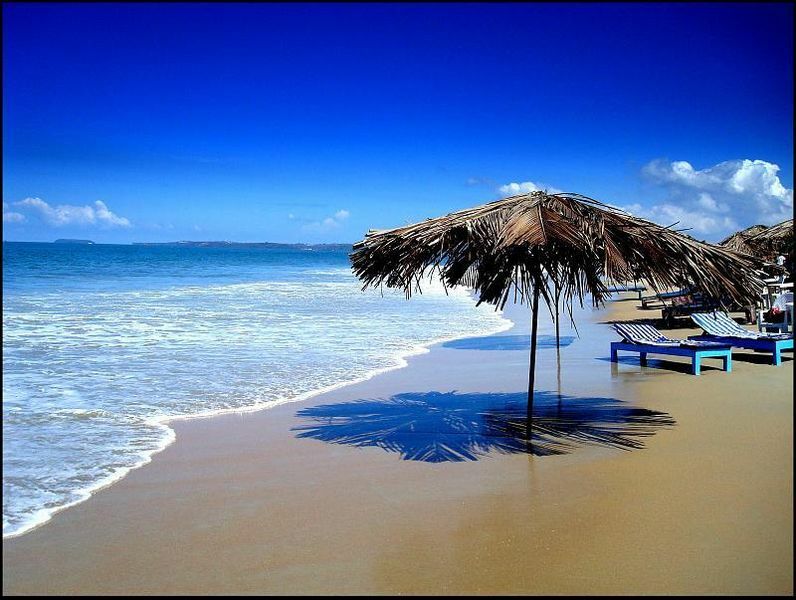 North Goa is one of the two districts that make up the state of Goa, India and home to Baga, “Goa’s oldest and most frenetic resort strip” as Lonely Planet puts it. 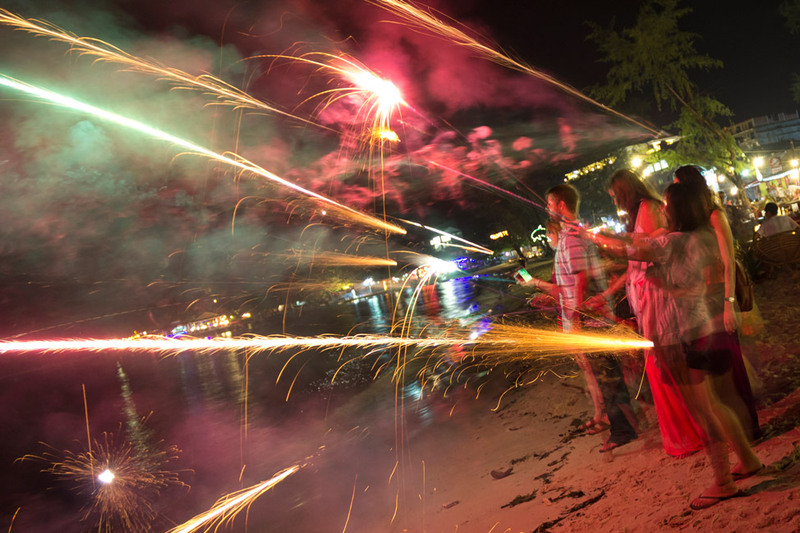 Anjuna, on the other hand, has been a haven for hippies since the 1970s. With tons of flea markets and a burgeoning party scene, there’s never a dull moment in this town. 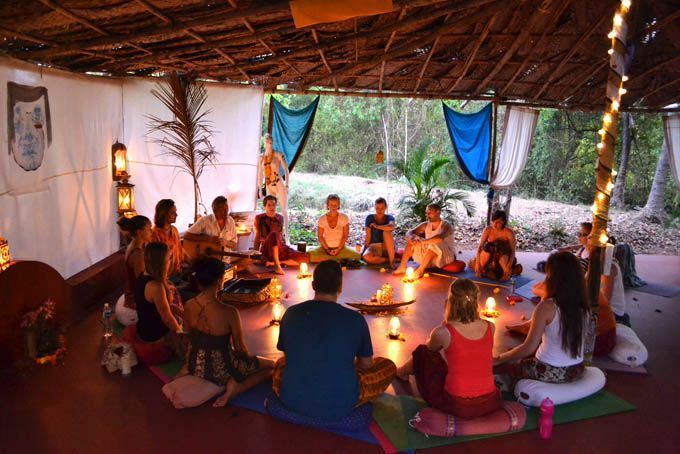 If you’re up for a frantic, fast-paced, happy-go-lucky kind of honeymoon where you can dance until your heart’s content, meditate, shop and eat a lot, Anjuna and North Goa will definitely leave a mark. 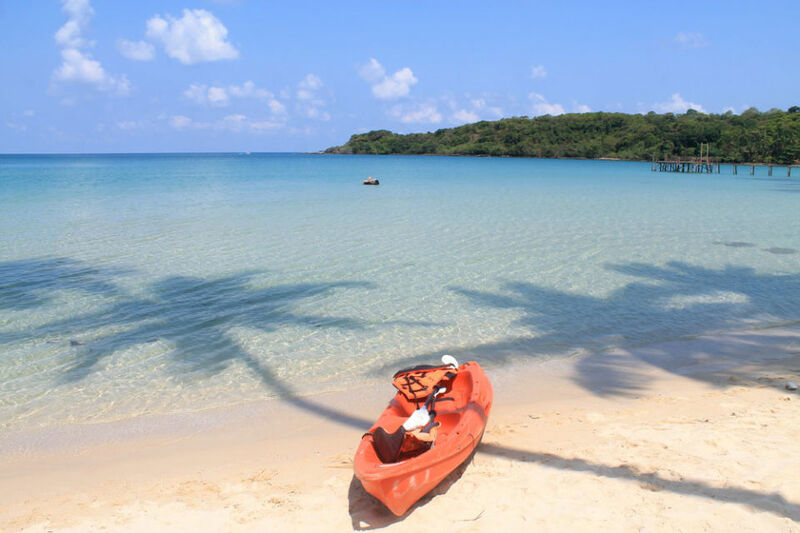 A small island located in the district of Trat Province in eastern Thailand, Koh Kood is home to around 2,000 inhabitants. 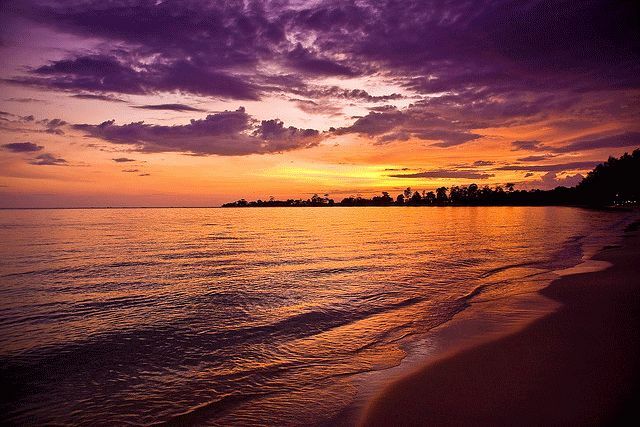 Its unspoilt beauty and tranquil beaches are the perfect escape for couples who want to take a break from the city life. 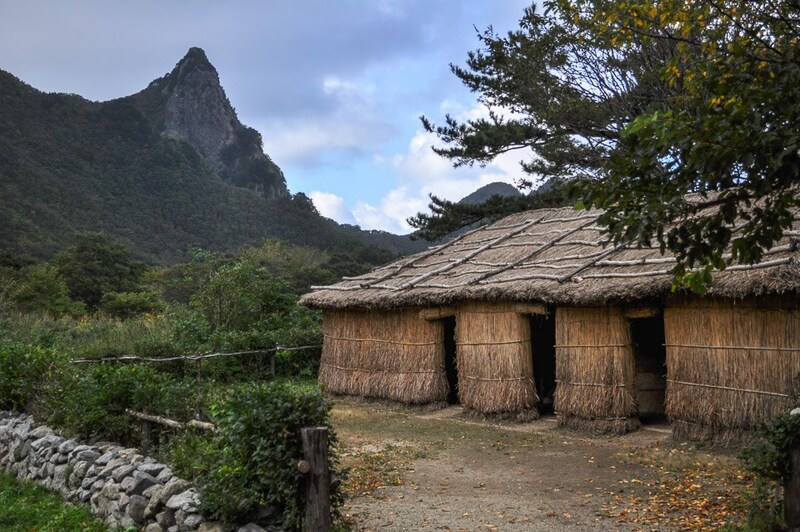 Once you’re here, be prepared to live a few days with minimal electricity (they rely on generators and solar power), no landline, little internet connection, and quiet roads with few vehicles. 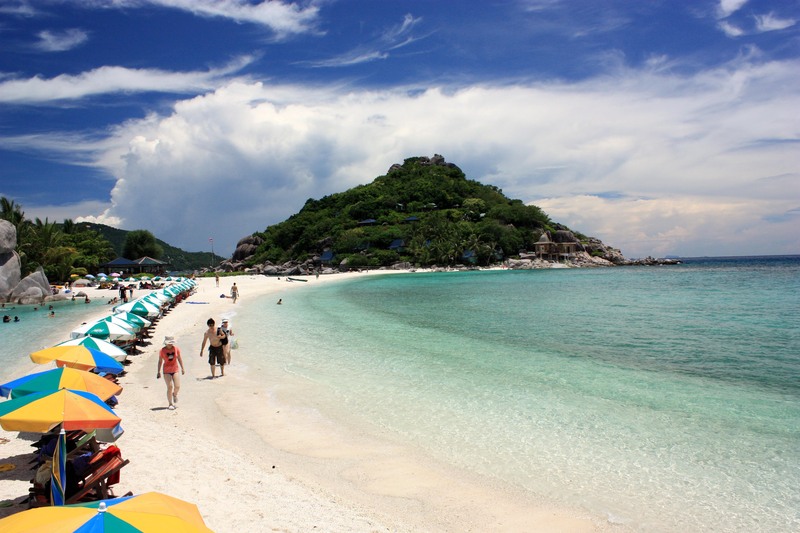 Only an hour’s plane ride from Bangkok and another hour-long boat ride from the mainland, accommodation on the island varies between luxurious hotels, budget-friendly hostels, and homestays. 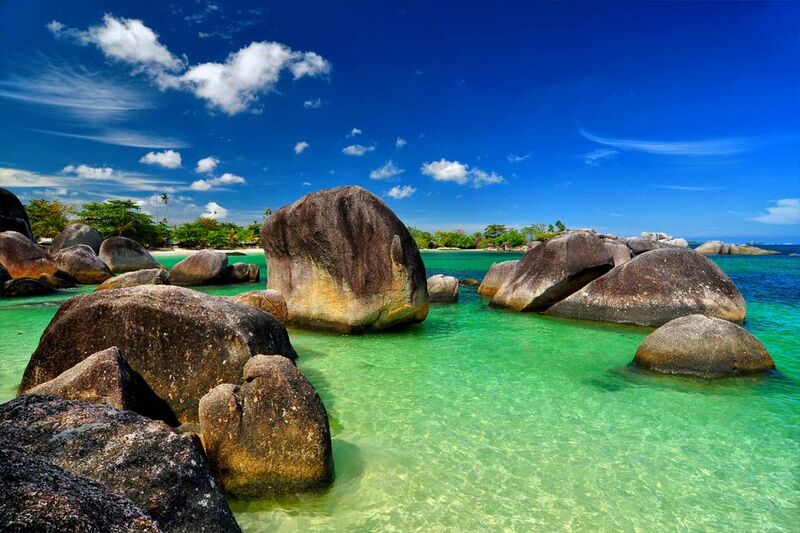 An island east of Sumatra, Belitung is one of Southeast Asia’s most beautiful destinations. 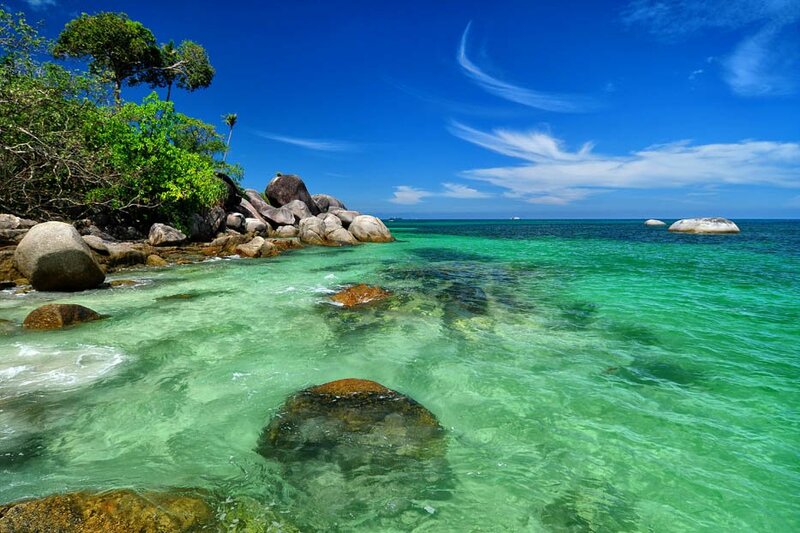 Tanjung Kelayang and Tanjung Tinggi, located northwest of the island, are two of its pristine beaches with scenery straight out of a travel ad. 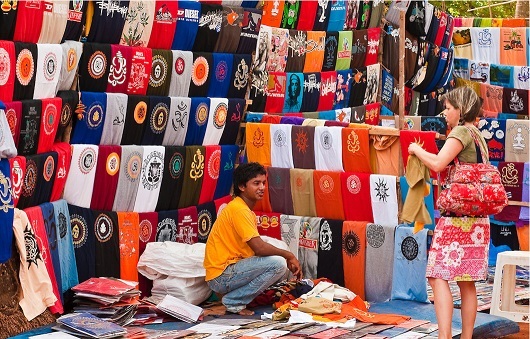 Known as a melting pot of culture, you can explore villages and temples for a glimpse into its rich cultural diversity. 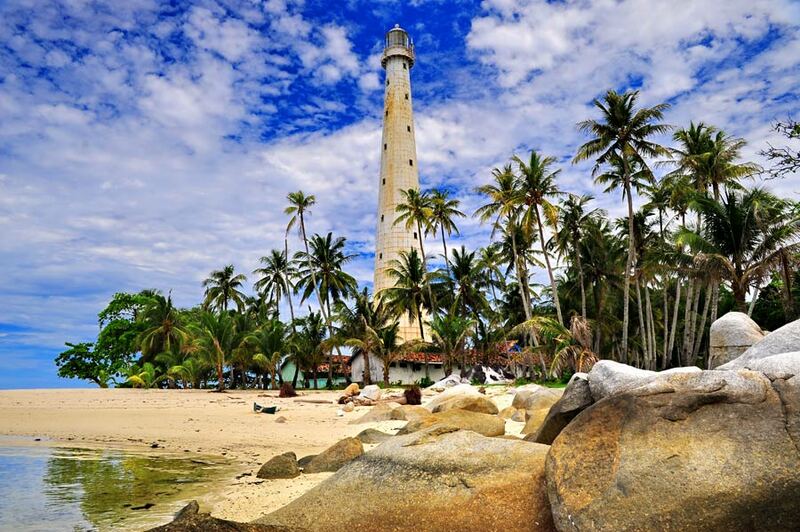 Its affordability and remoteness make Belitung an ideal getaway for couples who crave that much-needed R&R. It’s not that difficult to get here. 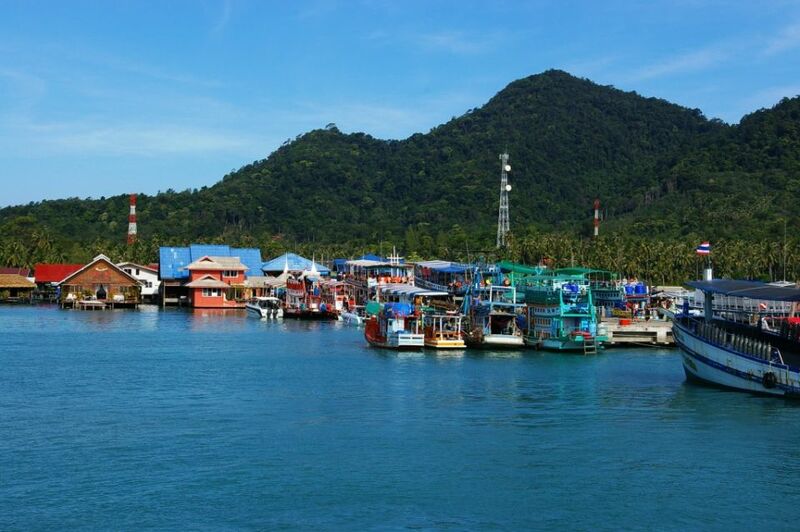 Just an hour’s flight from Jakarta, getting around the island via licensed taxis makes the whole trip secure and hassle-free. 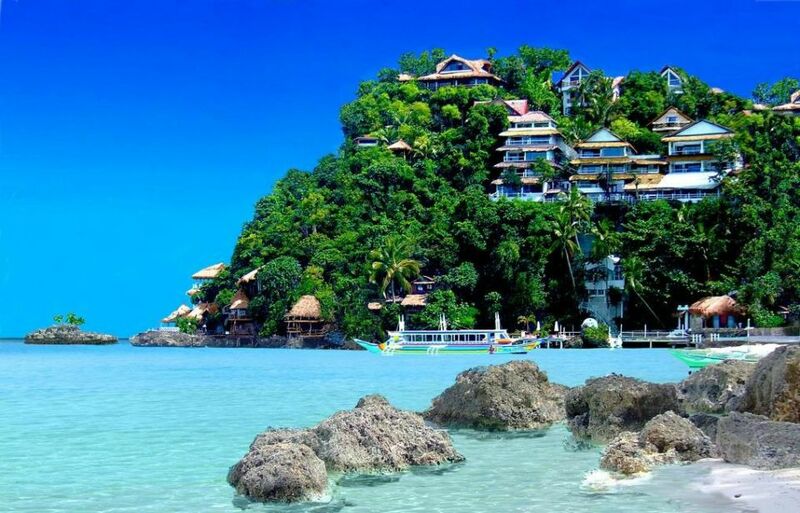 There are also several hotels to choose from. 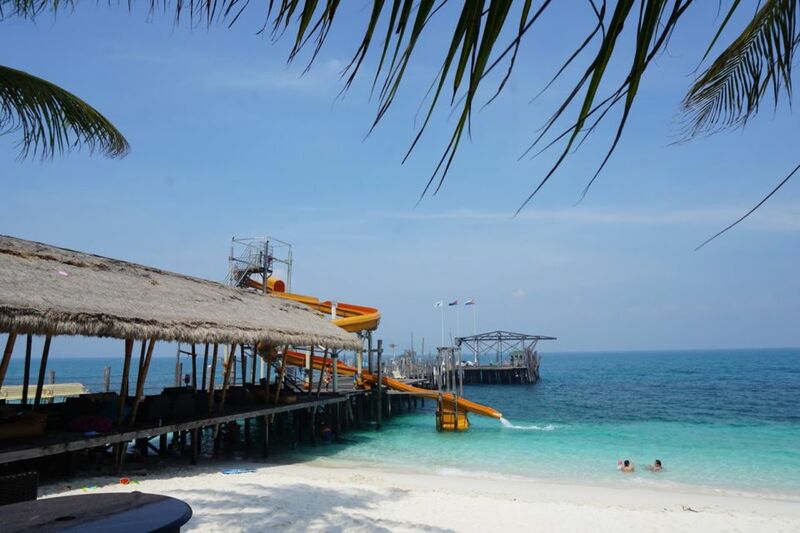 Are you the type of couple who loves an exhilarating water experience? Then you’ll enjoy every minute while staying here. 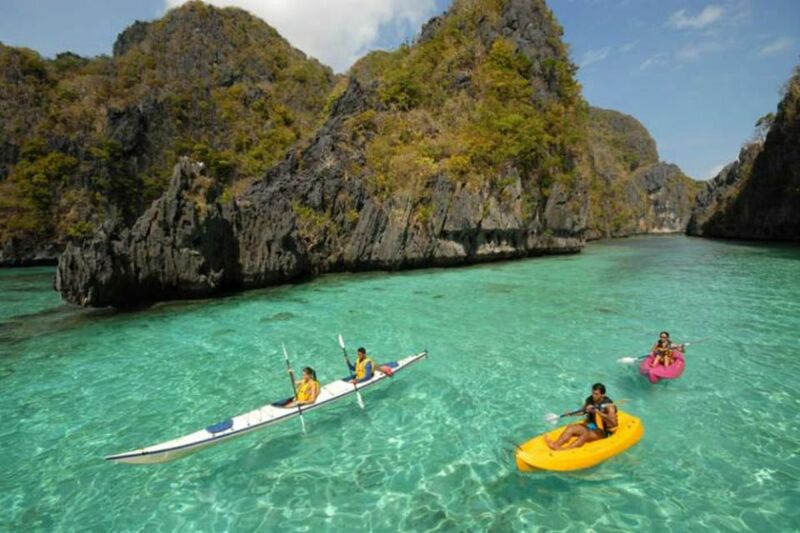 You and your partner can busy yourselves with several water sport activities. 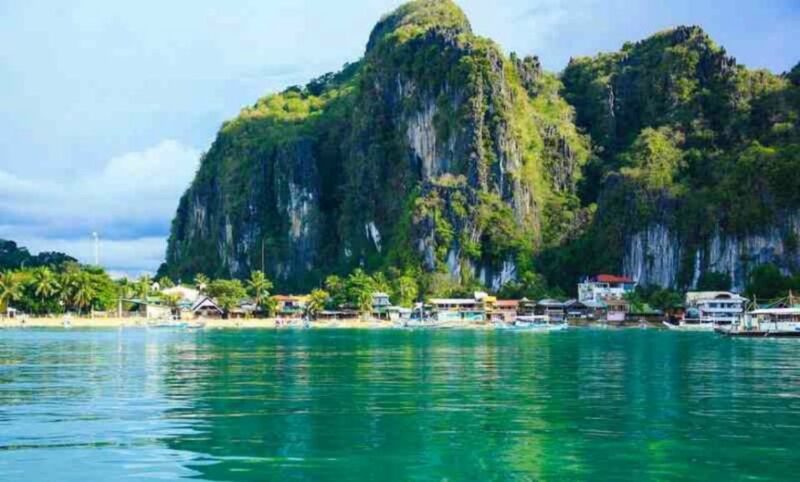 A little secret compared to El Nido, one only has to take a short boat ride to finally enter the gateway of Bacuit Archipelago. 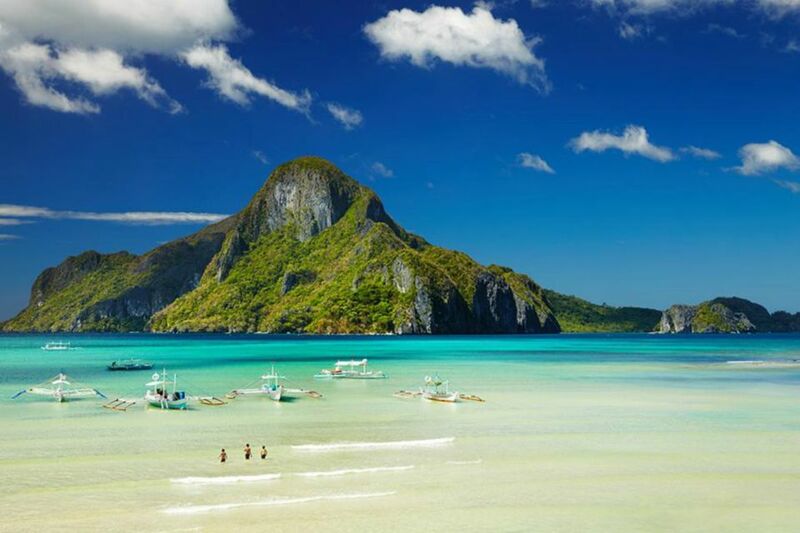 Visitors would almost never want to leave this stunning, unspoilt paradise in Palawan. 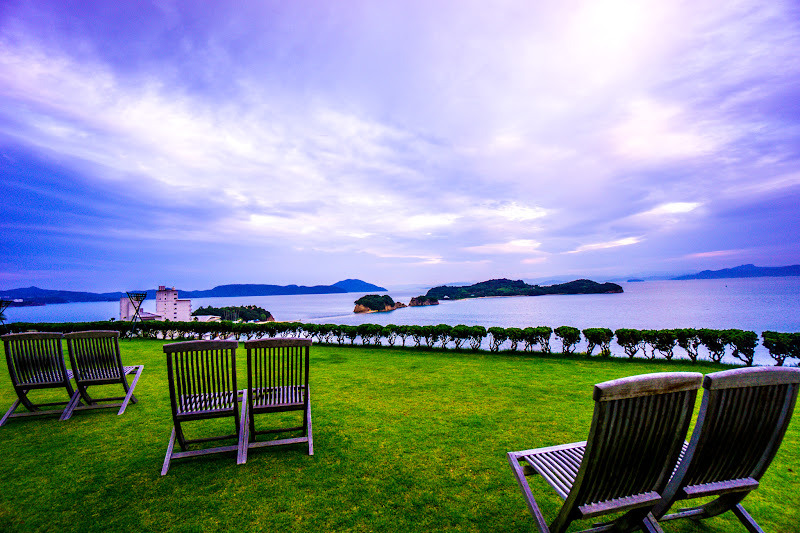 The panoramic view can stretch for miles without anyone getting tired of looking at it. 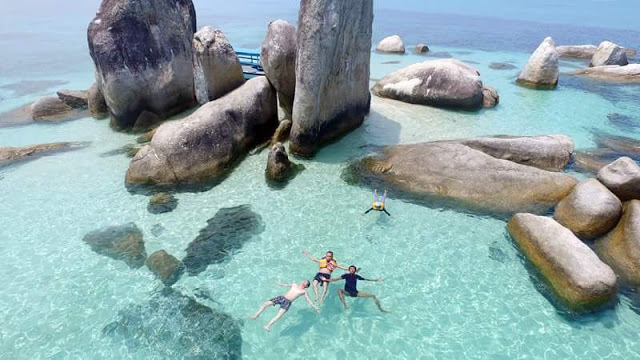 Get ready to be overwhelmed with one of Mother Nature’s best offerings when you get here: hidden white-sand beaches, turquoise waters, limestone karst cliffs, rock formations, lagoons, coves, and a hundred species of fish and coral. 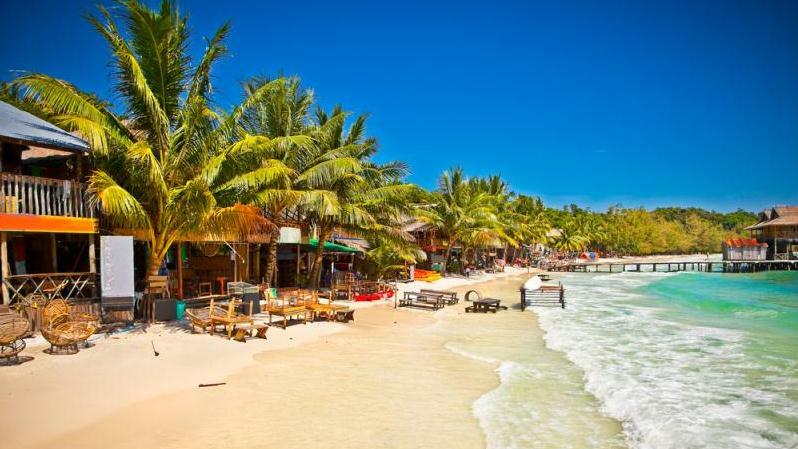 Known as Cambodia’s premier beach town, tourists flock here to unwind and enjoy the party scene. 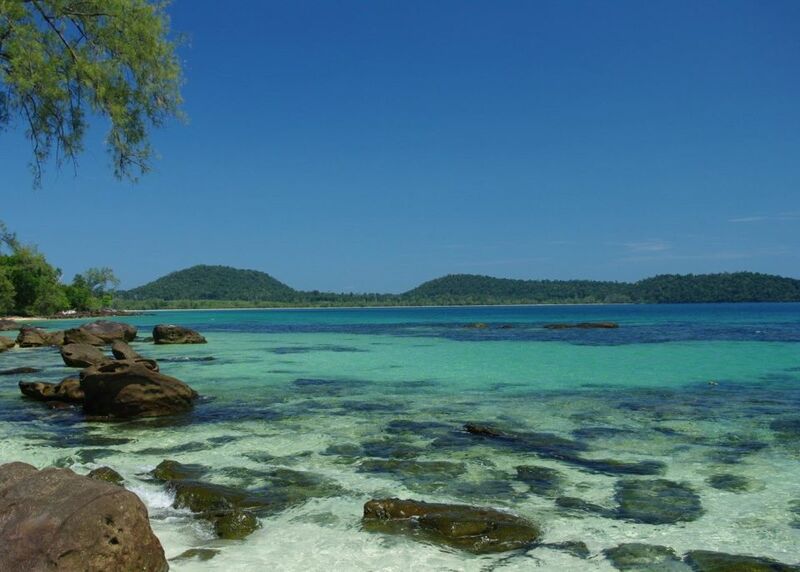 Honeymooners can also immerse themselves in Cambodian culture by joining cooking classes that teach the art of preparing local cuisine or make your stay more meaningful by volunteering with the Cambodian Children’s Painting Project which aims to help impoverished children. 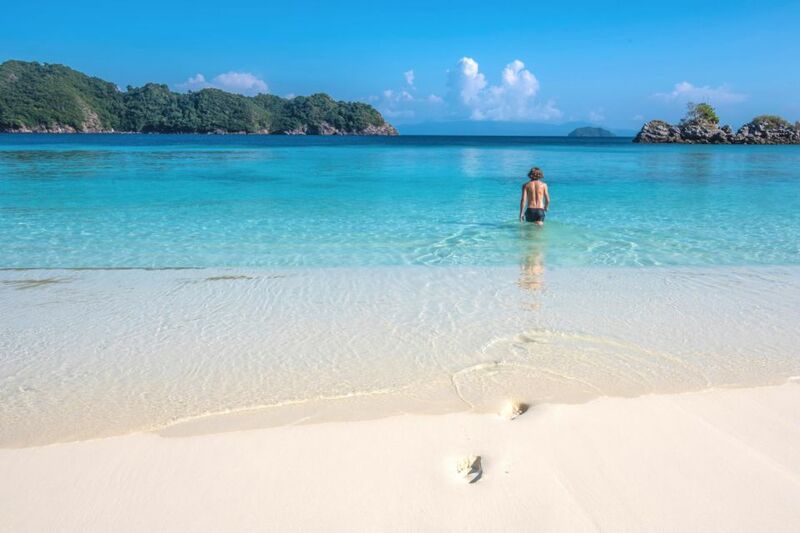 A part of the Mergui Archipelago located off the southern coast of Myanmar, Macleod Island remains unspoiled and offers several activities for honeymooners looking for an adventure. 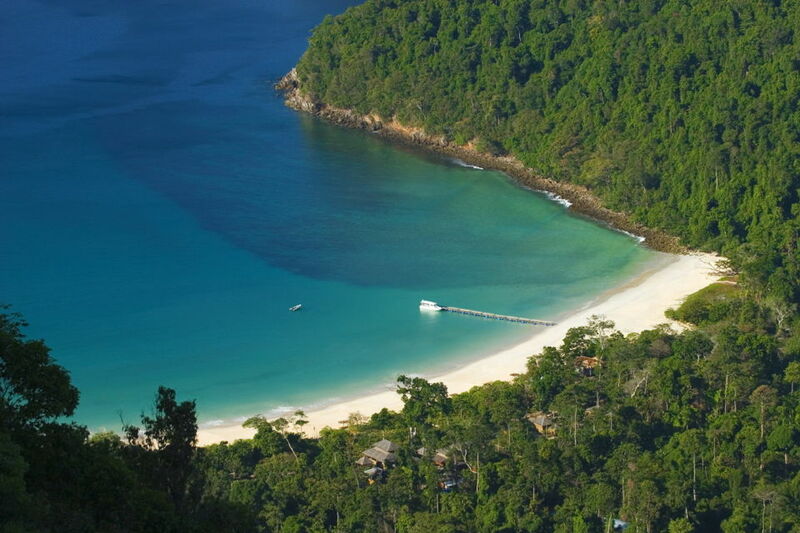 With hundreds of islands that still need to be explored, Macleod boasts the Myanmar Andaman Resort—the lone resort on the island. 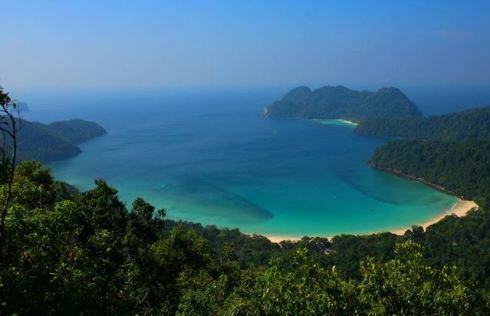 Mergui Archipelago, comprised of over 800 islands, has a diverse marine life that makes it one of the best dive sites in Southeast Asia. 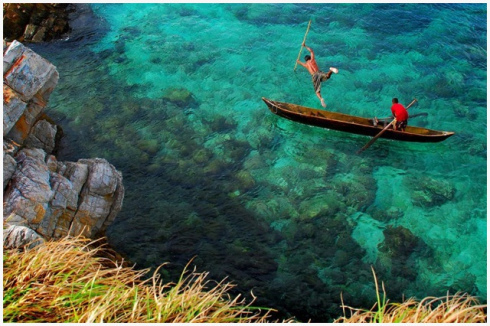 You can also mingle with locals by spending some time at tiny fishing villages where you can enjoy tea and if lucky enough, you’ll get to meet a few of the Salones, the sea gypsies of Myanmar. 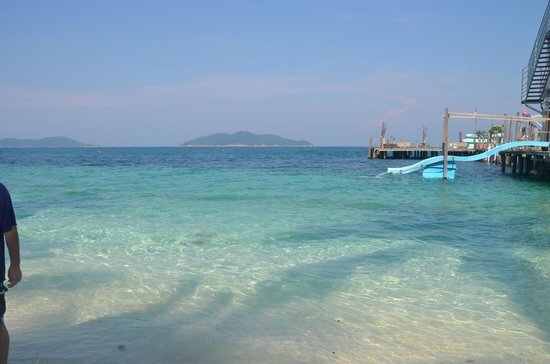 Rawa Island is a coral island that lies off the coast of Johor that still remains undeveloped. 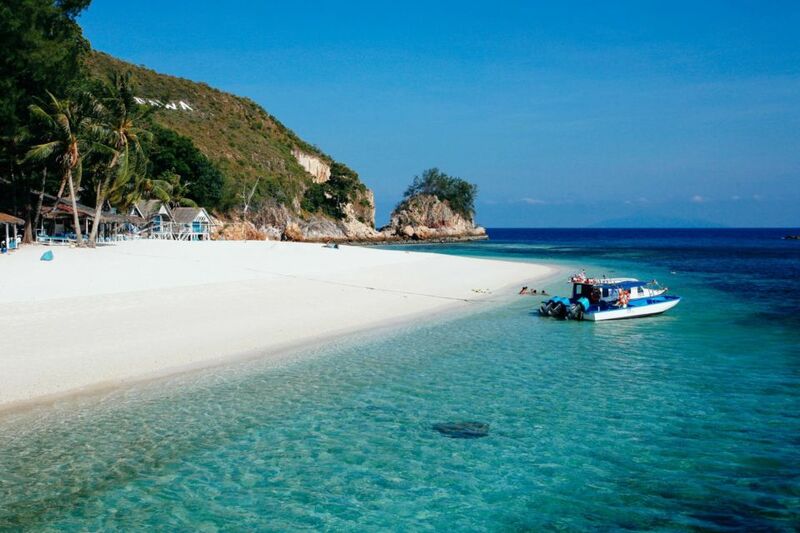 What this place lacks in proper roads, it makes up for it with white sand beaches and pristine waters. 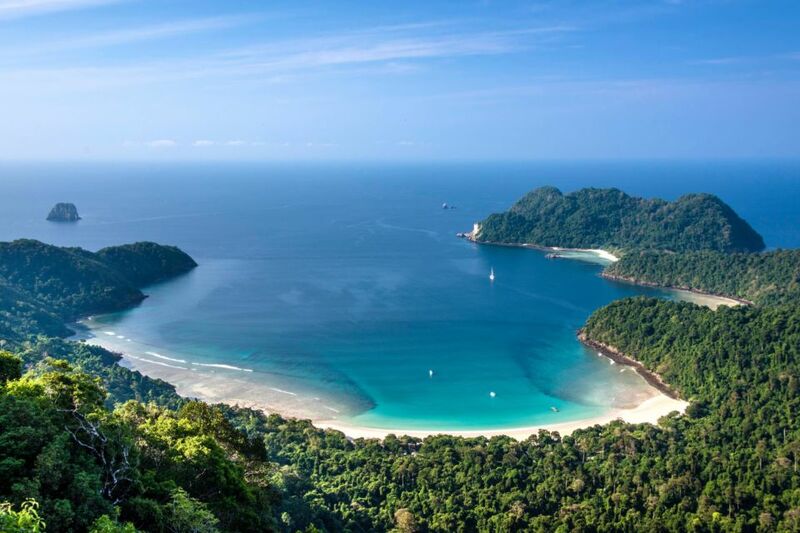 One of the best kept secrets of Malaysia, you can enjoy a peaceful honeymoon while enjoying epic scenery with scrumptious local dishes. Even if the area seems secluded, you wouldn’t have to worry about accommodation since you can choose from the many private chalets available.